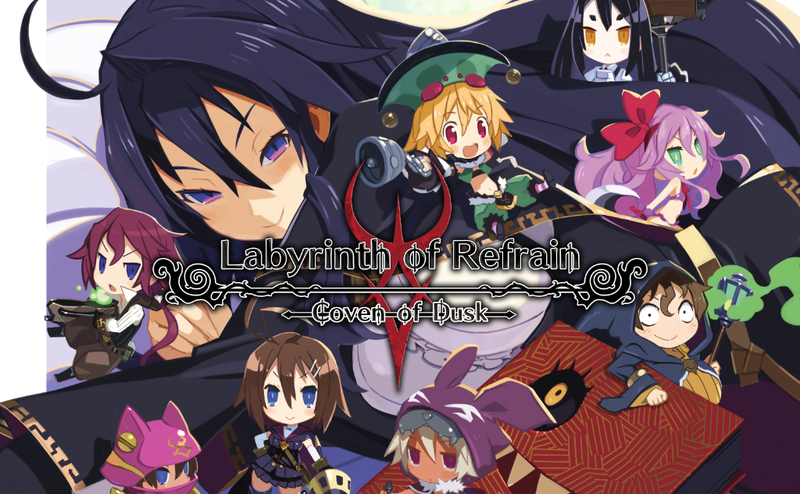 For the upcoming release of Labyrinth of Refrain: Coven of Dusk, a demo for it is out now for the Nintendo Switch. This can be downloaded from the Nintendo eShop, where it is also exclusively for the Nintendo Switch. Any progress made can be transferred to the full version of the game. The game itself will be releasing next week, September 18th for the Nintendo Switch, PlayStation 4, and Steam. Demo Now Available For Nintendo Switch! At the center of the quiet town of Refrain sits the Well of Khalaza, where below lies a labyrinth filled with forgotten treasures and poisonous miasma! Now you can explore Labyrinth of Refain: Coven of Dusk safely within our demo, exclusively available now for Nintendo Switch! You can get it now on the Nintendo eShop! Try your hand at leading the witch brigade deep into the unknown and get ready for your full adventure on September 18 (just 4 days away) on Nintendo Switch, PlayStation 4, and Steam! Are you ready to discover the dark adventure that awaits you within the labyrinth of Refrain?